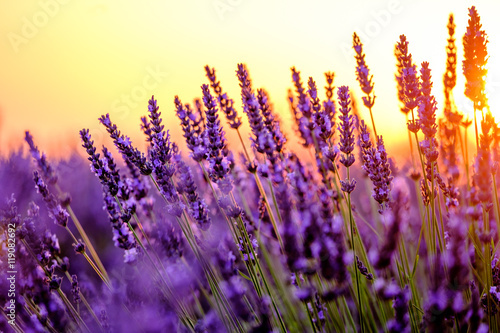 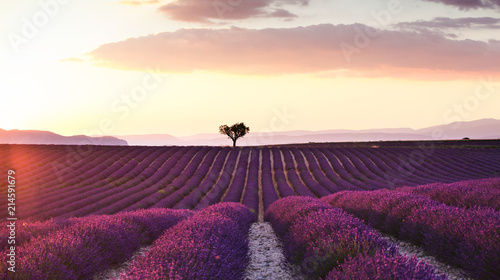 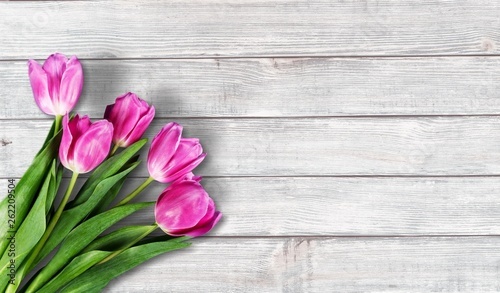 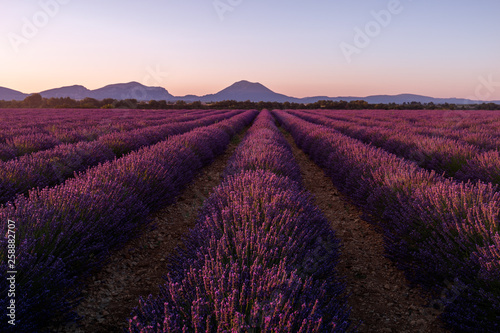 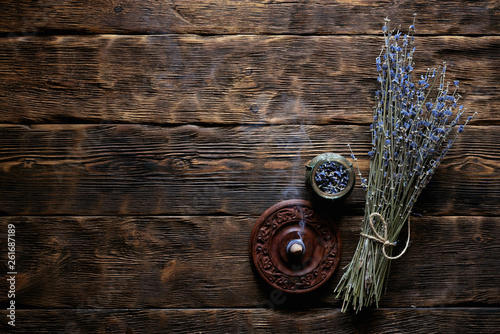 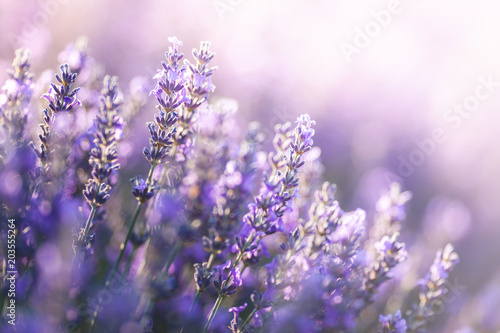 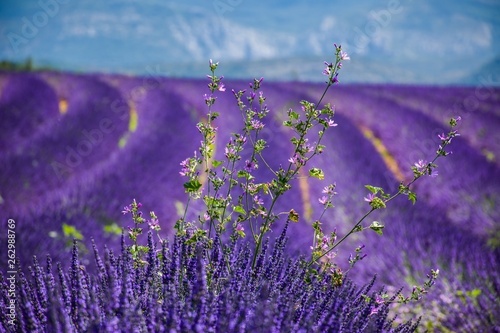 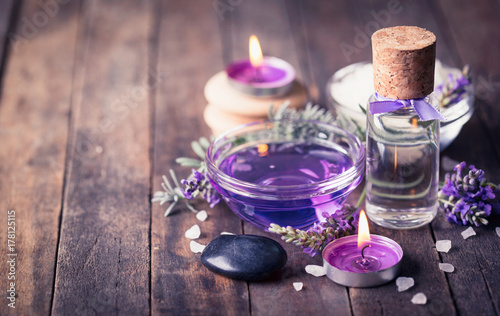 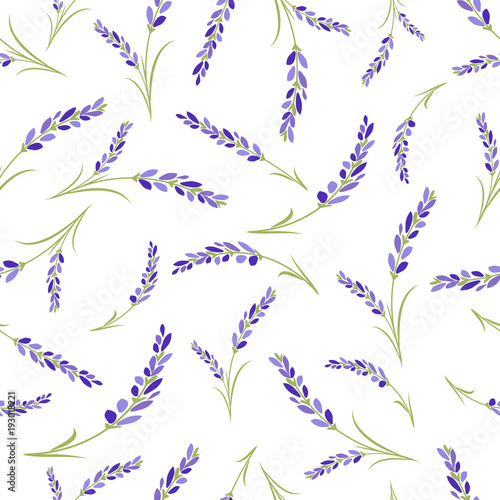 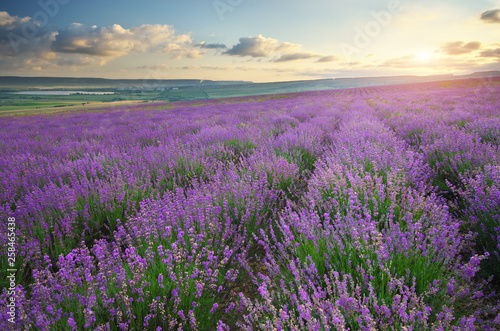 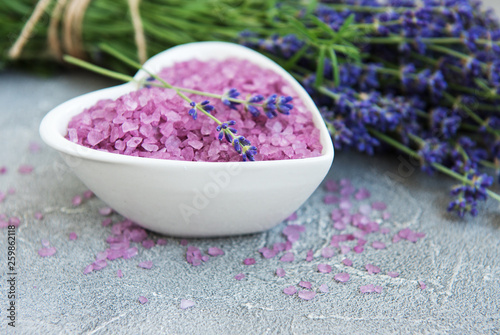 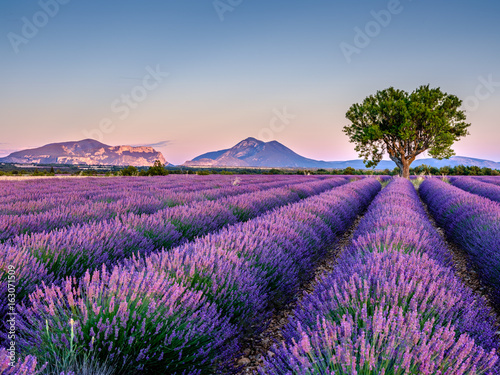 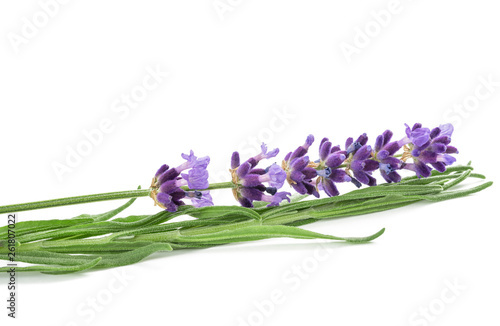 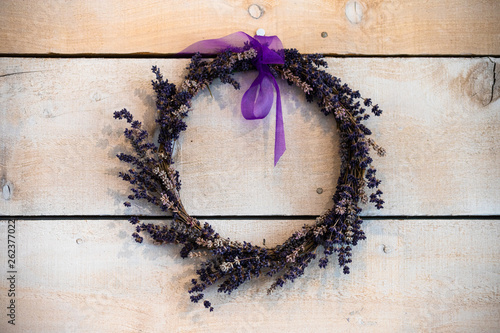 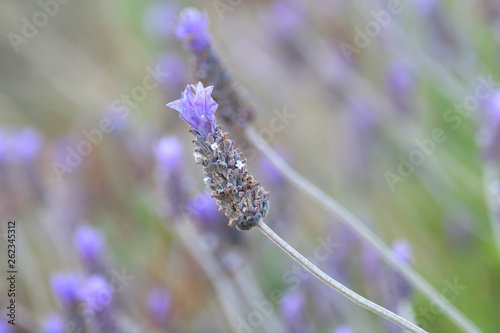 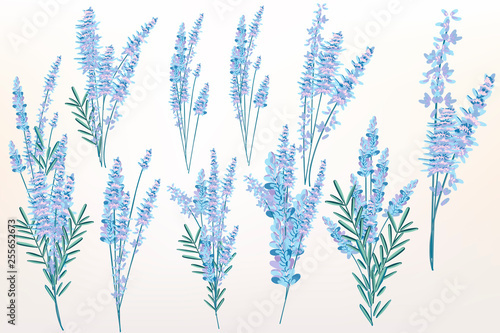 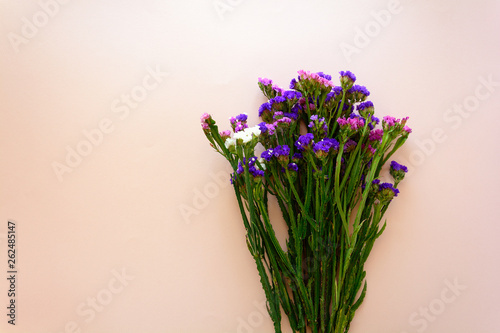 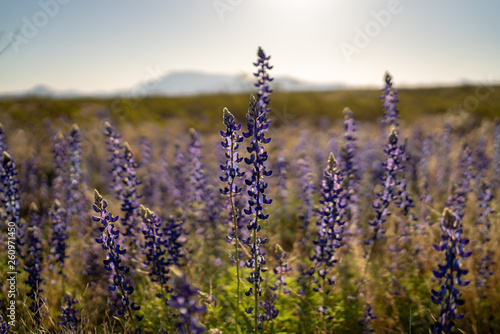 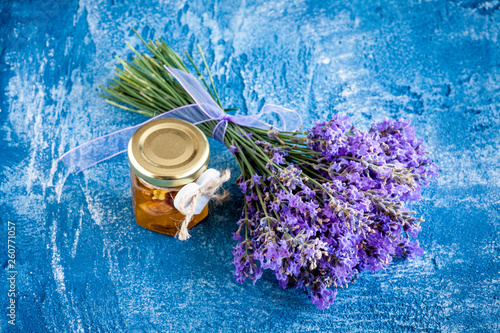 Dried lavender flower branch on a wooden table background with copy space. 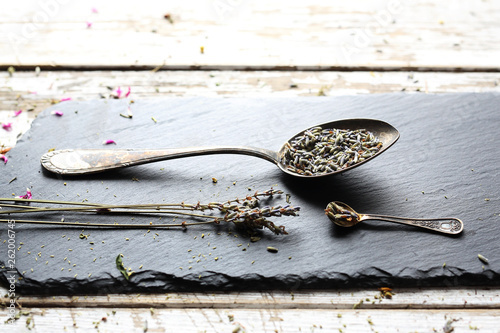 Herbal medicine concept. 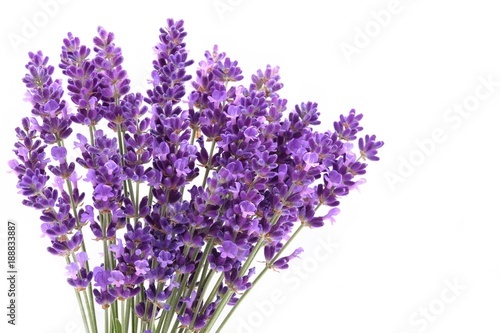 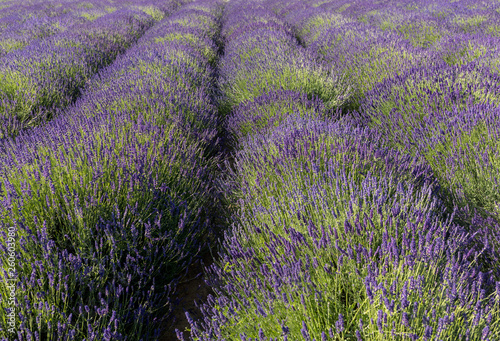 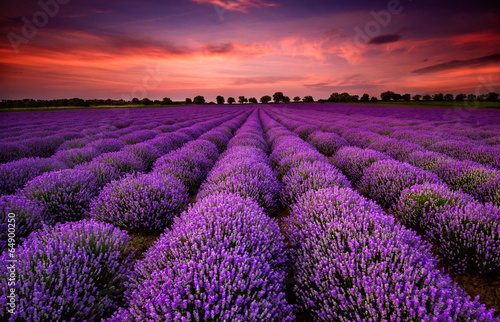 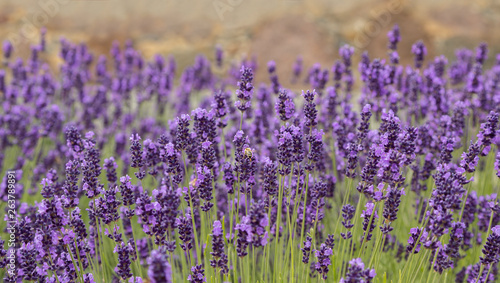 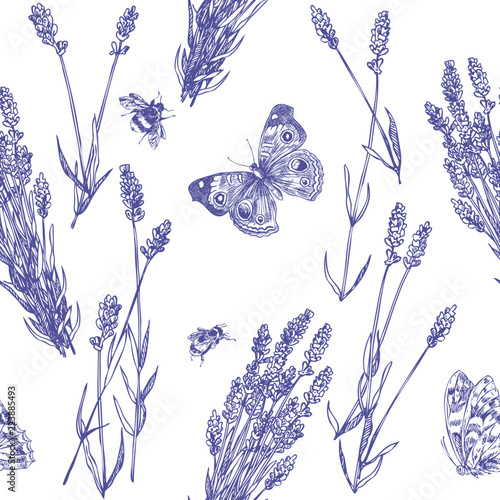 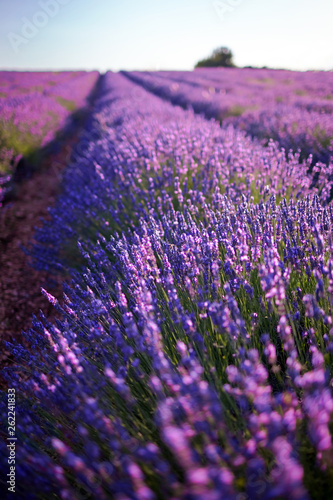 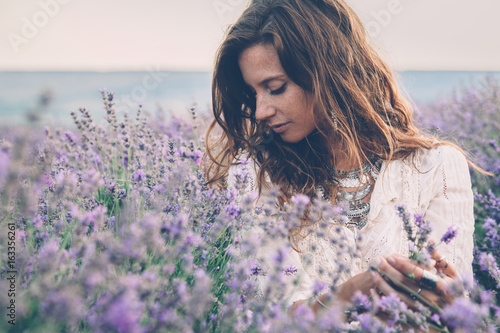 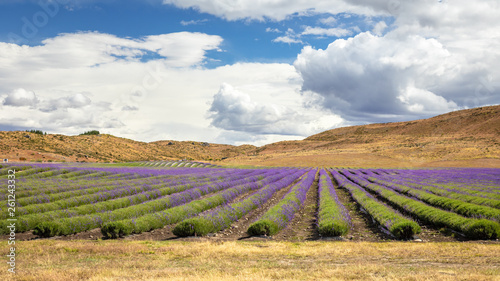 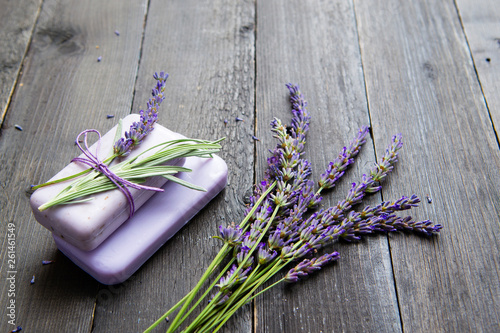 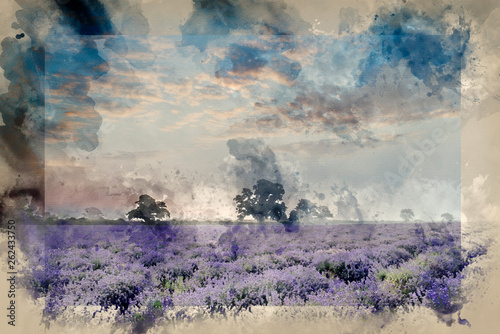 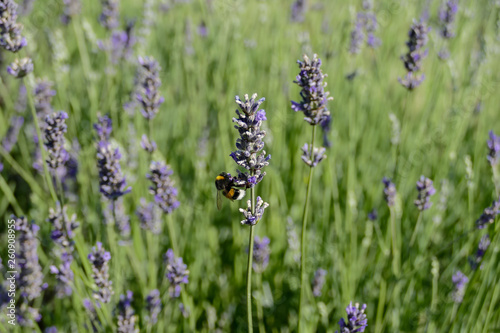 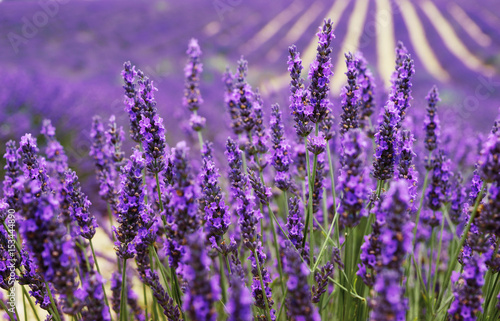 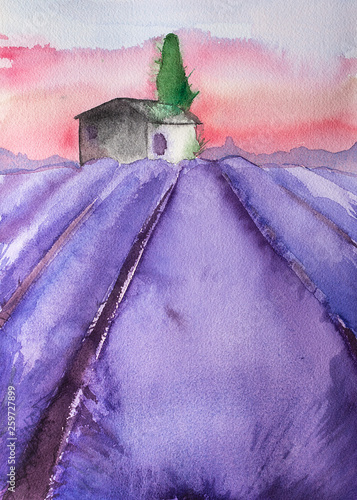 Lavender, dried lavender flowers. 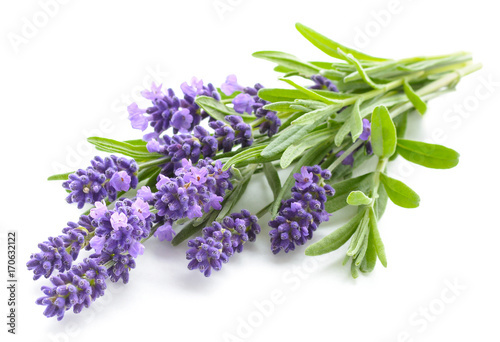 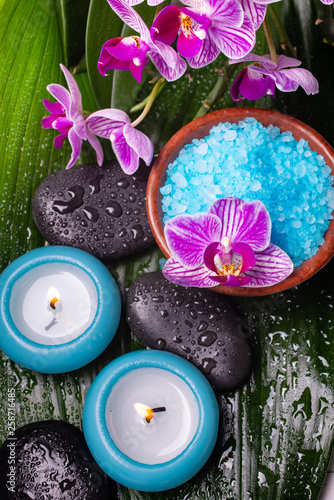 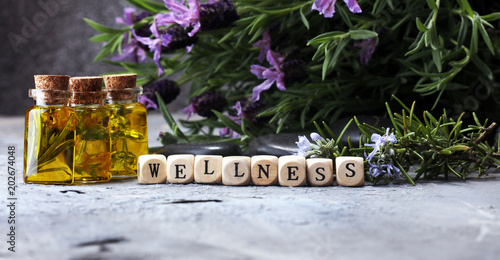 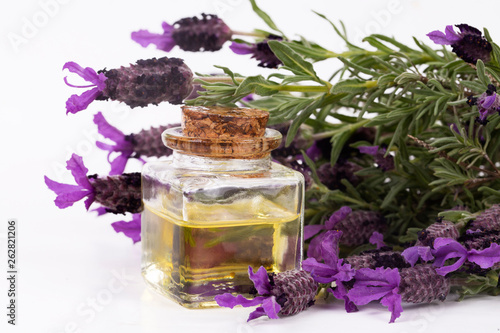 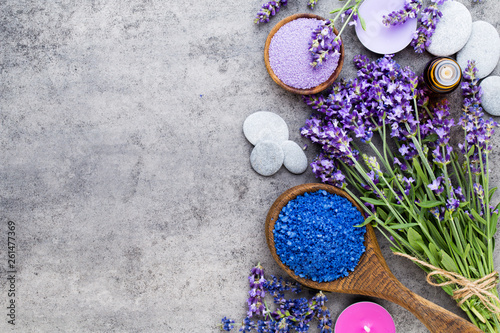 Herb used in medicine, kitchen and cosmetics.